The photosynthetic microbes including microalgae and cyanobacteria are the most widespread photosynthetic organisms on Earth. These organisms thrive successfully in a wide range of ecological habitats, ranging from marine and freshwater to terrestrial environments. The short generation time and capability to fix the atmospheric N2 and cosmopolitan distribution make these organisms unique. Photosynthetic microbes such as cyanobacteria are used as biofertilizer for rice paddy and their application improves soil physico-chemical characteristics and the mineral nutrient status of the soil. However, in recent times they have been exploited for the production of several fine chemicals and biofuel. 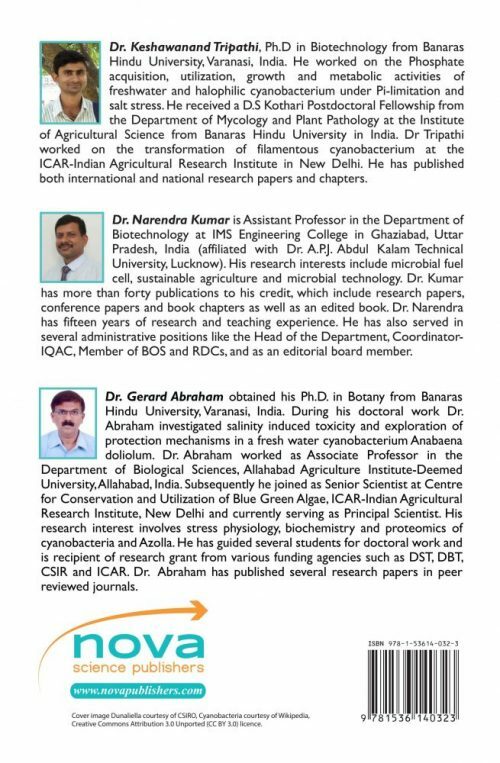 Due to their simple cellular organization, the bare minimum requirement of nutrients and ease of cultivation, recently the microalgae have been exploited and accompanied by the capacity to produce bio-energy, especially bio-diesel. Use of photosynthetic microbes in wastewater treatment has also generated considerable interest in the scientific community and industry at large. Bioremediation using photosynthetic microbes is an emerging area of research and the organisms accumulate or degrade several environmental contaminants and heavy metals. Because of the antagonistic properties, they are also a potential source of various bioactive compounds. 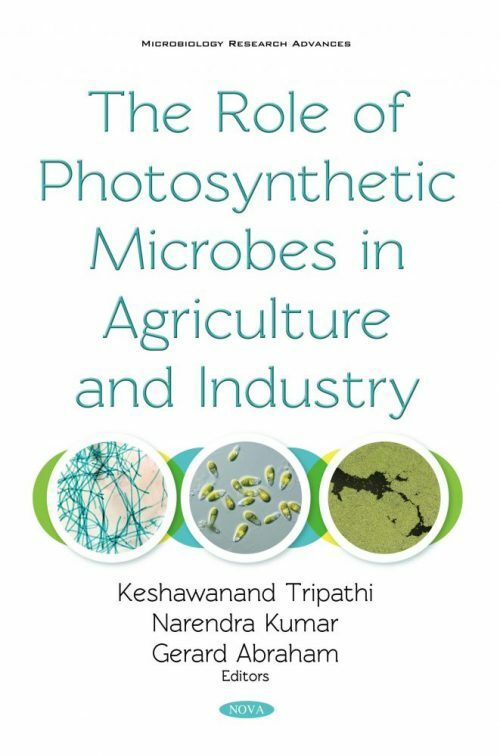 In brief, the potential of photosynthetic microbes could be harnessed for economic viability and sustainability of agro-ecosystems. This book attempts to highlight the potential and prospects of the photosynthetic microbes for the welfare of mankind in view of the anticipated population explosion and global climate change.